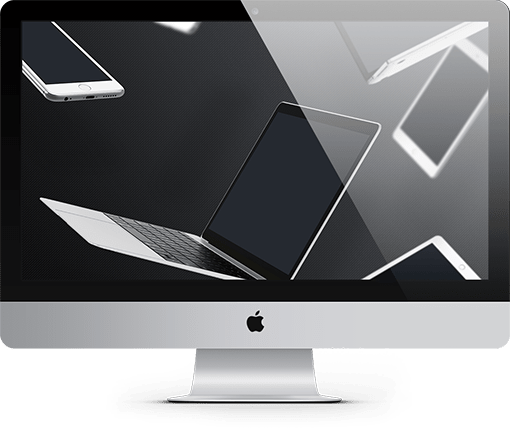 Our customized solutions guarantee that your website will perfectly suit various tools in the broadest range regarding sizes and resolutions, from mobile phones to high resolution screens. Contents will be optimized to display options. 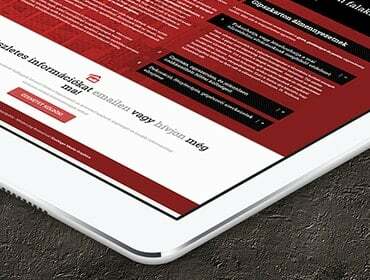 New web technologies promote the extended use of typography that is the design and layout of font types. A highly visual medium is able to provoke emotions and generate various moods. A designer should make sure that information on a website will be as “palatable” as possible for users. 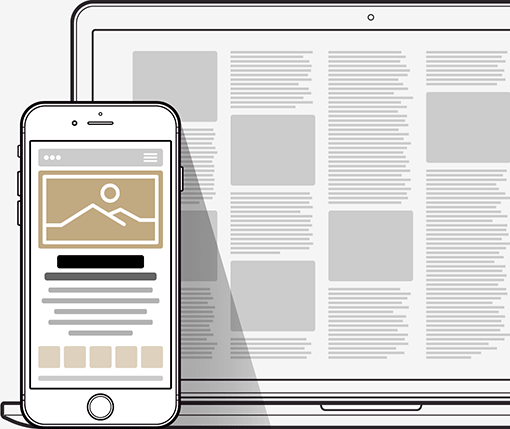 We aim at creating visual designs where graphic contents support and illustrate textual information without diverting the attention of users. 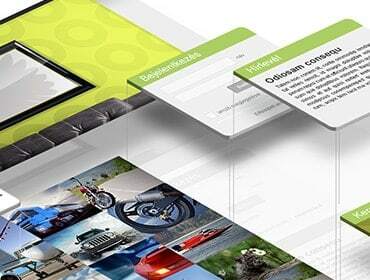 We provide you with a visual concept of your website already at an early stage of development. Instead of descriptions and explanations, you will receive a prototype that demonstrates the operation of your website and assists you in understanding the processes needed to achieve your goal. Unnecessary modifications caused by misunderstandings are not necessary anymore, so development will take less time. You will be 100% satisfied with the results. By means of WordPress CMS, you will be able to quickly and easily modify the contents of your website whenever you wish, without any training in programming or graphic design. 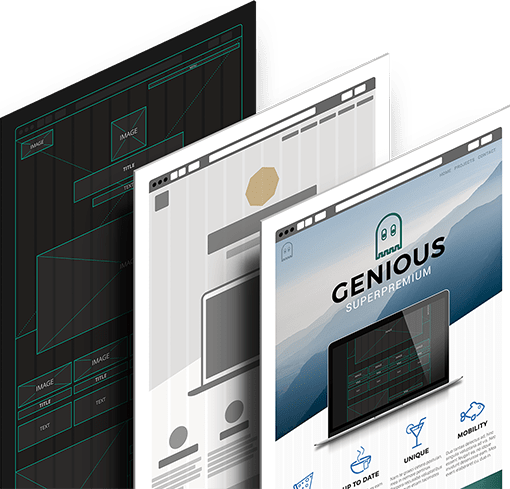 Using the revolutionary Divi Framework we can create customized, unique websites for you and erase the difference between “traditional” and web graphics. Making a good first impression is as essential for websites as it is for people. The website’s ability to perform its intended task may depend on it. 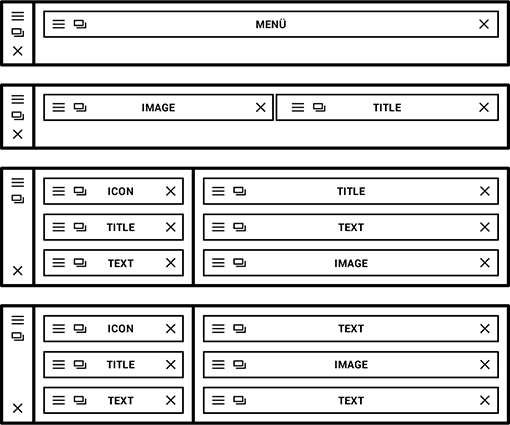 Nowadays, webpages are not designed using the same template over and over again. 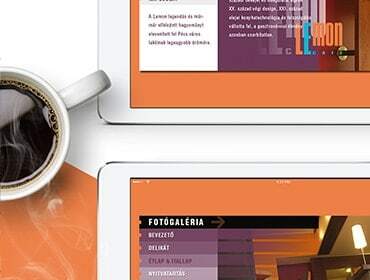 Parallax scrolling is a perfect way of innovatively delivering contents. Video backgrounds may create an extraordinary ambience and mood that increase the time visitors spend at your site. want to have your old one rebuilt! Make sure you have a state-of-the-art website that is able to perform its tasks. Does it really meet your customers’ demands? If you think your website needs rebuilding or you need a new website, do not hesitate to contact us.